We’ve been matching office professionals with businesses across the UK since 1985. We believe in sourcing the right candidates, for the right roles, for the right clients. We are Tate. 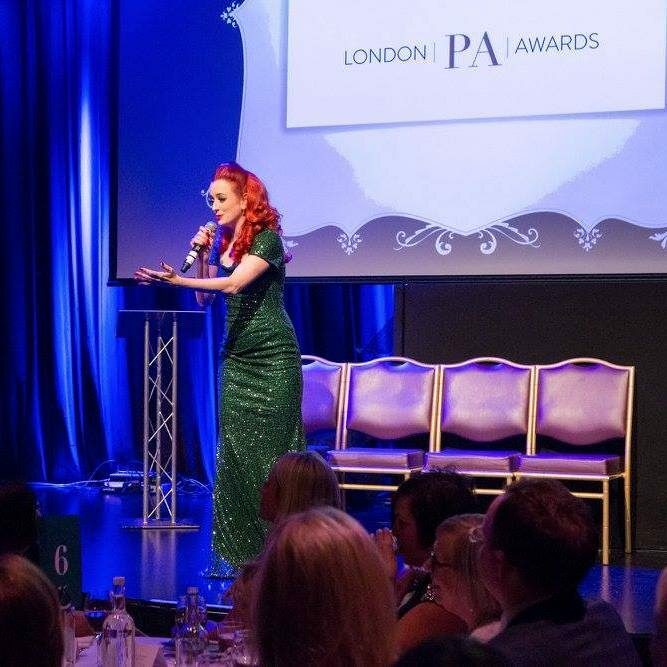 Why did you decide to be a part of the 2019 London PA Awards? As a founding sponsor of the London PA awards we wanted to demonstrate our commitment to recognising the hard work of the PA and EA un sung hero's ! For over 30 years we have worked in London to recruit, train and find new roles for PA's and EA's developing their skills and careers. Which skills will you focus on to identify your finalists? Forward thinking, maximising opportunities, individuality, passion. If you could change or further support the PA community in any way, what would you do? One area we are passionate about is the changing role of the PA and how individuals must look to up skill themselves as the market is changing rapidly. This is available through the Governments apprenticeship levy scheme and means that upskilling and new qualifications can be gained fro free or just 5% of the full cost. This is great news for PA's and EA's to be able to look ahead to the future skills that will be needed. What is your hope as an organisation to support PAs going forward? PA's are our lifeblood as a recruitment and training business. We will continue to be at the forefront of where the role will go and how people can adapt and develop going forward. With these skills we can also help find them great new opportunities and enhance their careers. When Lady Virginia Tate built Tate 34 years ago, she saw a better way to do recruitment. Today, we’re the living, breathing proof of that vision. Tate specialises in office roles. From PA to EA, marketing to finance, we cover every area of office life. We love what we do, and our passion is unmistakable to every candidate and client we collaborate with. Today, we don’t just see ourselves as a recruitment company. 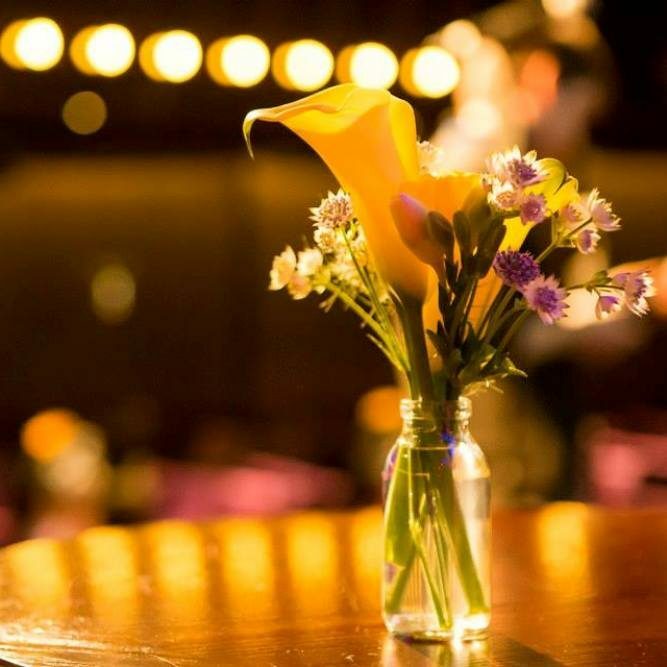 In our fast-moving world, recruitment isn’t always enough, for both business and candidate. 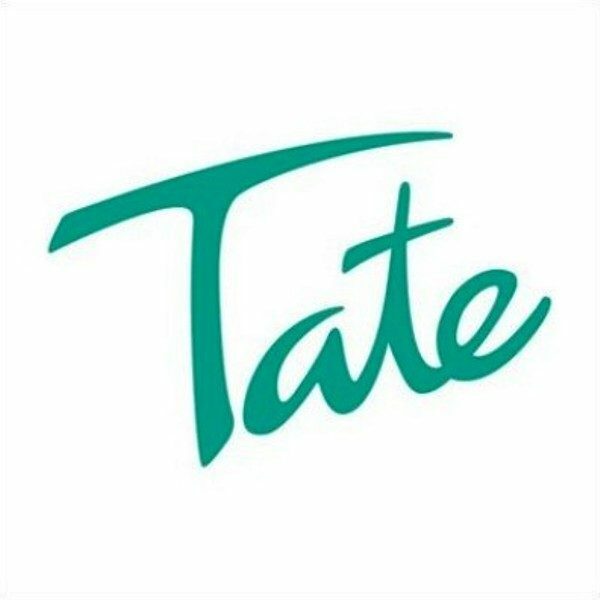 Tate are one of the UK’s driving forces in apprenticeships and upskilling. We deliver businesses the tools to develop their internal talent pool, and the guidance to help candidates develop skillsets for the future. This is your journey. Let us be your vehicle.